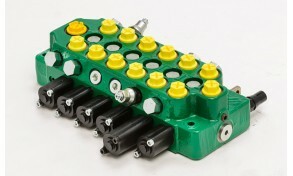 Monoblock composed of 1-7 mechanical sections. Interchangeability of all the spools. Monoblock construction with sectional concept. Spool construction in steel, hardened and chromium-plated. Parallel circuit, load check valve protection on each section. Auxiliary valve either on port A or B or on both. 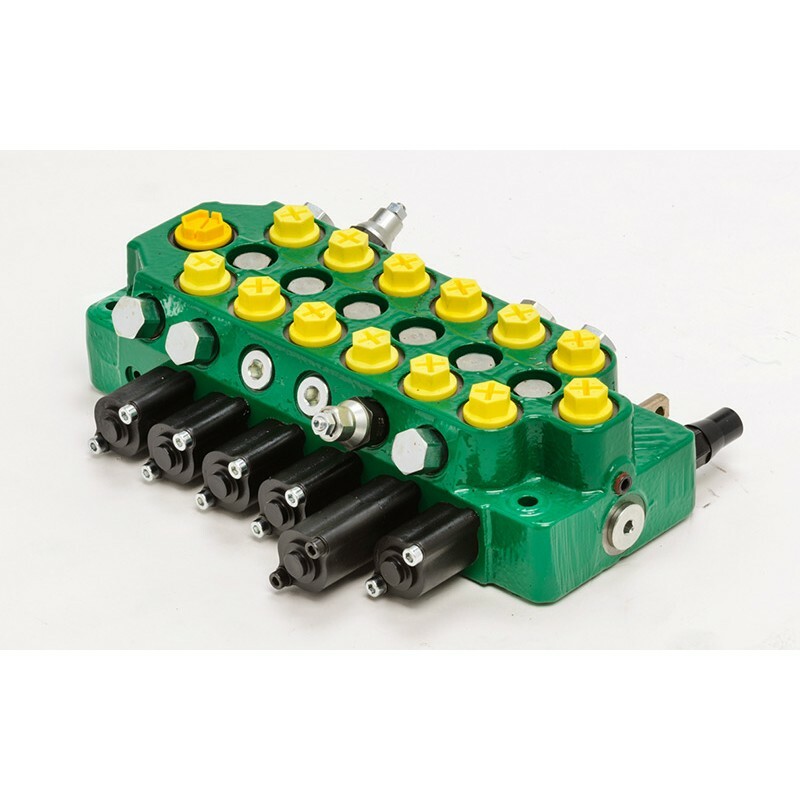 Single/double acting conversion port valve.